Projecting your message to the right people at the right time has never been so important. 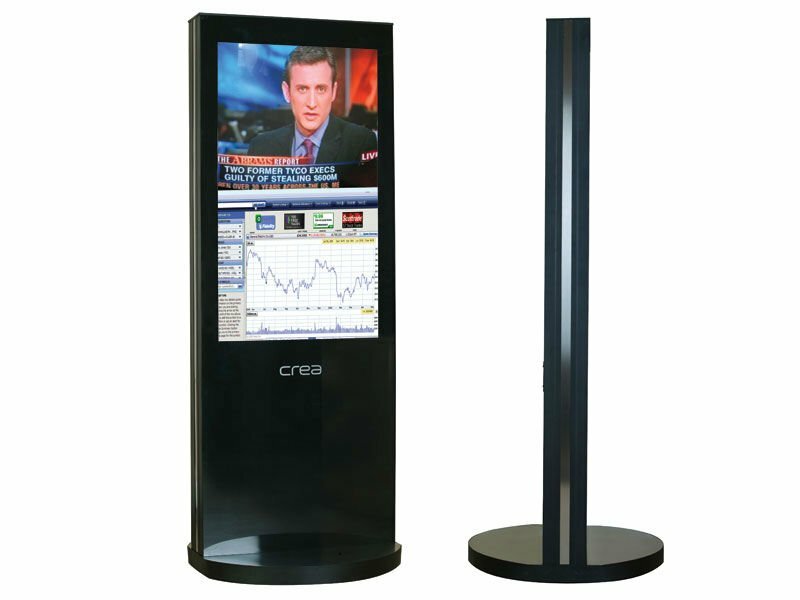 With Digital Signage solutions from Azro it has never been as achievable now either. Correctly implemented, digital signage can help you spread your message with eye-catching and interactive digital displays. Digital and interactive signs attract attention with colourful and captivating content and can introduce new products or services to customers. Digital signs can boost sales, offer a high return on investment and ultimately lead to greater customer satisfaction. Add impact and engagement to your message, combining video, graphics, sound, text and animation to get your message to the right audience, at the right time. To discuss our solutions for Digital Signage and the many benefits possible, please contact us on 0845 805 2740.